As of today, we have temporarily shutdown mysleepbot.com and restricted data access to all users because we cannot comply with GDPR rules and will not be up until all issues are resolved. SleepBot apps will continue to function offline. Posted on October 3, 2018 by Edison Wang. As 99.9%+ of our users have migrated into post gingerbread versions logged on beta.mysleepbot.com to migrate into www.mysleepbot.com (released 2 years ago), we will now shutdown beta.mysleepbot.com. For those who still need to upgrade and didn't get a chance to, you can still let us know and we can do manual upgrade for you. Posted on October 7, 2014 by Edison Wang. We introduced SleepBot for web last year, and went through three huge overhauls of SleepBot for Android, including the recent new additions of intelligent alarm, motion tracking, and sound recording. While we planned to release SleepBot 1.0 for iOS as a barebones sleep time log, it already began to feel outdated. The app market moves quickly and it was weirdly out of rhythm to have our iOS app exist two versions behind the Android. We took it back to basics and completely revamped the app. New features, new design, new functionalities all behind the scenes. After months of breaking, testing, and improving, we submitted SleepBot 1.0 to the App Store in April and the approval process was an experience in itself. So today it seems like a sort of catharsis to announce we are finally on the App Store, up to date and packed with features offered by no other apps on the market (including a few not yet available on Android such as white noise soundtracks for sleep and custom created alarm ringtones). We were able to replicate nearly all of the functions possible in the Android app (working in the background, alarm sets off even in Silent mode, screen-off tracking) which is a miracle in itself due to the limitations of the iOS platform. I actually call it a “god-app” because it will work no matter what you throw at it (exiting/locking, playing games, listening to music). While there are still basic restrictions impossible within iOS such as “Auto-airplane mode” and repeat alarms, it’s amazing how much we have been able to accomplish within these parameters. After so many of you messaging, commenting, and posting about wanting SleepBot on your iPhones and iPods since our launch, we are really proud to introduce SleepBot 1.0 today. The past year has been incredibly hard for our team and myself personally, and this launch is a testament to how much your support has meant to us, to get us through to this moment. Use SleepBot with all the super-features to wake up better and find out how you sleep at night, or switch it up and just use it in what we call “SleepBot Classic” mode by turning off all the options and simply keeping track of your hours. In any case, SleepBot is designed for you, customizable for each person to find their way to get better sleep. Download it now for your phone and tell us what you think! We still have a long way to go and want your feedback or suggestions so we know how to improve! Posted on May 18, 2013 by Jane Zhu. Screen guard is not enabled after punch out: we will now not try to mess with your screen guard when alarm plays and/or movement tracking is on by using an official API instead of a deprecated one that were there long ago. Axis and numbers not lined up for pattern graph on some phones: The pattern graph's lines does not match with the labels, and now they are aligned and is all pretty! Sync failures are not handled by the client: we noticed that sometimes the automatic sync will timeout but SleepBot will treat it as a successful sync and never sync the old days again. We have adjusted the sync dates and fixed this bug. SleepBot will sync all your entries again. Smart Alarm not working by itself: Smart Alarm in 3.0.4 will turn on movement tracking 30 milliseconds instead of 30 minutes before the actual alarm. We have fixed this in 3.0.5. Debt Calculation Fluctuates Base on Millis: thanks to one of our users, the debt calculation now will not account random days base on the time you tilt your screen. Debt calculation has one extra day: We have corrected our debt calculation to not include an extra day that's not needed. Sound graphs were not showing: we got lots of report that sound tracking is not working. It's actually that the graph is not showing if you have any absolute silent movement. We have corrected this and your sound tracking should be "working" and showing up again! Allow hourly format on entry list: because phones are bigger now, you can now switch to hourly format on entries list by check a checkbox in Appearance Settings. Option to not use keyguard: for compatibility reasons, some old old devices may have to still let SleepBot manage its keyguard. When there is no alarm some action should be shown when selecting auto alarm: Now if you don't have an alarm set for the next day, we will put you to the alarm list (save one click!) and if you have auto-alarm on, we will let you punch in right the way! App2sd version: App2SD will be up for this version. PLEASE NOTE: you will not receive any future updates from the system nor will we provide App2SD for some of the future versions. This is meant for users who have super limited memories on their phone and wish to use SleepBot for a period of time until they get a new phone. Again, we want to thank all of our users for pointing out these issues for us. You guys are the best. Posted on April 8, 2013 by Edison Wang. At SleepBot we strive our best to be compatible with as many phones as possible, but sometimes we have to drop support for the older platforms in order to add certain new features. Some of you may notice that on the market page of SleepBot for Android, you see that the version section says "varies by device". That's because SleepBot have three versions available on the market to allow upgrades. 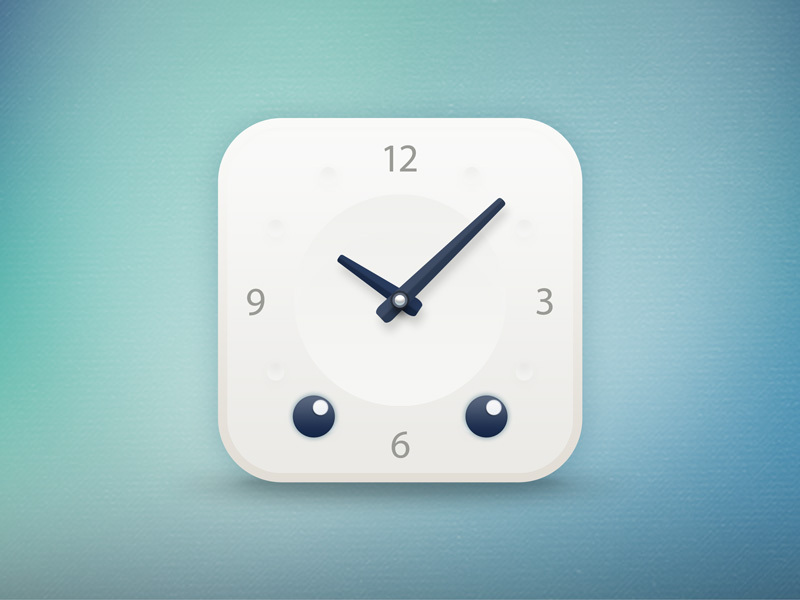 For Android 2.2 and above users: You may install SleepBot for Android 3.0 with no problem. For Android 1.6 -> 2.0 users, you will see SleepBot 1.9.3 on your phone. Sync is not on this version, however, you may use local backup on SleepBot 1.93, and then when you get a 2.2+ phone, you can restore them via local restore. Posted on March 6, 2013 by Edison Wang. We're launching at NY Tech Day April 19!! We've been working and reworking the site. Maybe it would have been a better idea to get a minimum viable product out. But this is our version of the MVP-- it's not where it needs to be but we're proud of where we are so far! Still working on a way to update the news articles in the resources section differently. In the coming weeks you'll be seeing many tweaks to the site! Come visit us at the Lexington Armory (26th st./4th Ave.) if you're in the New York area! Posted on April 18, 2012 by Edison Wang. ~ Best wishes for 2012! It's been a while since our last blog-- but beta.mysleepbot.com is finally up! So much testing... and problems.. hopefully this actually works the way it should. Now working on the public site-- let us know what you think in comments here! Posted on December 8, 2011 by Edison Wang.